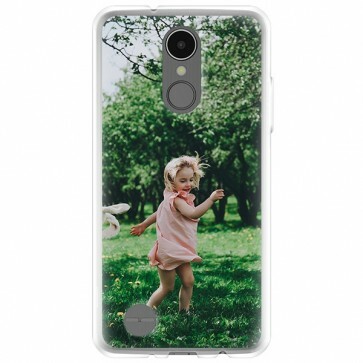 Have you ever thought about designing your own custom LG K8 2017 case? Often cases can be boring, so guarantee that your case is perfect by designing your own in our customizer online and uploading your favorite photo! The case also has great protection for the sides and back of the phone.